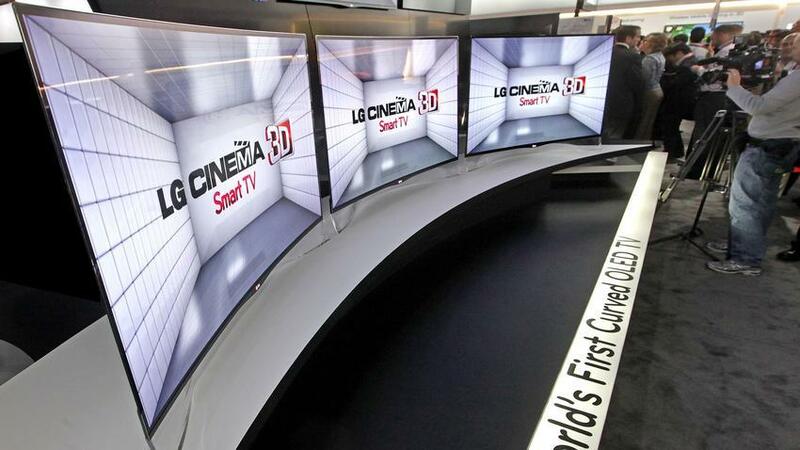 It has been announced that the LG curved Oled TV has been certified energy-efficient. Three separate certification bodies: Intertek, the European Commission and the Electronic Product Environmental Assessment Tool recognised that LG designed the curved TV with the environment in mind. Being able to keep our environmental footprint as small as possible but also being able to deliver well designed technology is something not many companies have mastered. EPEAT is a non-profit organisation that publishes a global registry of green electronic products. To be added to the registry the product must meet no less than 24 environmental criteria, efficiency, recyclability, packaging, and longevity are a few of these. When Intertek awarded the OLED TV the Green Leaf Mark they had to make sure it passed a stringent set of performance and manufacturing tests. Earning the Green Leaf Mark from Intertek is one of the most respected testing and certification organisations in the world, and is viewed as a guarantee of quality and performance. During the manufacturing process Intertek also investigates the technologies and methods used to produce the products. The prestigious European Commission’s EU Ecolabel is certification is proof that a product has been manufactured without negatively impacting the environment. The TV’s body is constructed of Carbon Fibre Reinforced Plastic (CFRP), a sustainable material that contributes to the extreme thinness (4.3mm) and light weight (17kg) of this stunning, next-generation LG display. And thanks to the company’s patented Smart Energy Saving technology, LG’s CURVED OLED TV reduces energy usage as much as 67 percent compared to conventional flat panel TVs. This TV marks the start of not only curved technology but also green technology. Having a well designed gadget that also helps the environment is the beginning of a new direction.